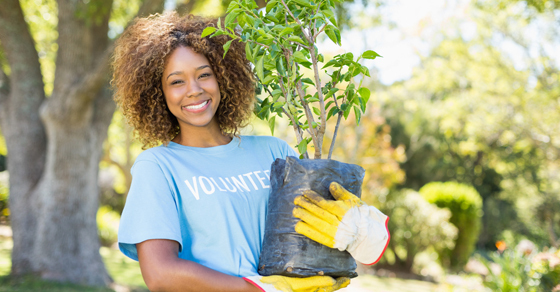 “Professionalizing” your volunteer program can give participants a sense of ownership and “job” satisfaction. New recruits should receive a formal orientation and participate in training sessions. Even if they’ll be contributing only a couple of hours a week or month, ask them to commit to at least a loose schedule. And as with paid staffers, volunteers should set annual performance goals. For example, a volunteer might decide to work a total of 100 hours annually or learn enough about your mission to be able to speak publicly on the subject.